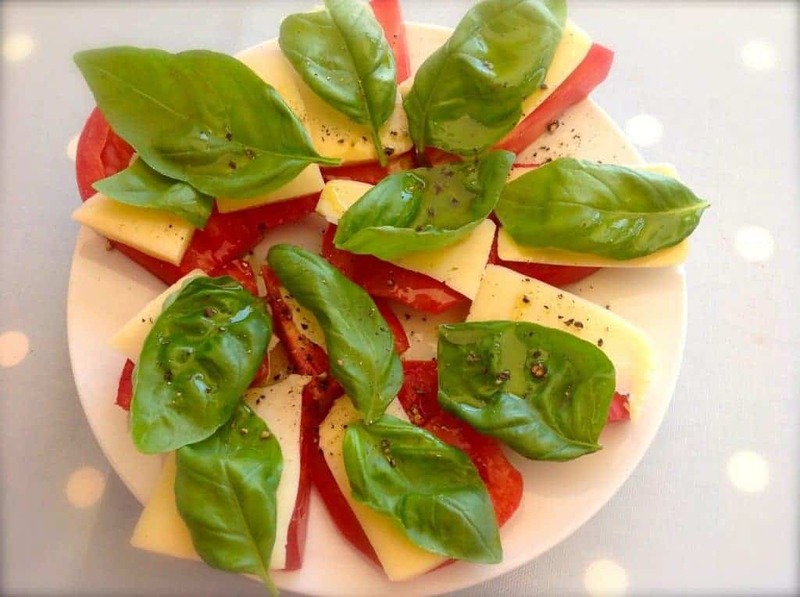 Tomato And Basil Salad - try this simple idea. A Caprese salad (tomato, mozzarella and basil) has to be one of the simplest yet most beautiful salads to make. Drizzle with olive oil and enjoy an incredible taste sensation. An oldie but a goodie. Slices of tomato, slices of cheese (it’s best with mozzarella but today I ran out) topped off with basil. Drizzle with olive oil and grind black pepper. Just as good as a side salad as an entire lunch. 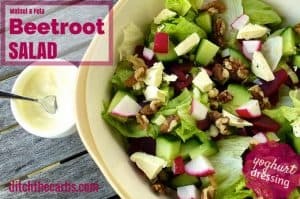 I absolutely adore salads since changing our eating to low carb high fat (LCHF). I can pour as much olive oil or avocado oil over my salads. Fill them up with cheeses, olives and meat or fish. All those high fat foods we were told to cut back on, is actually what makes a salad taste good, and fills you up. Try buying different oils, my favourite would have to be lime infused avocado oil. 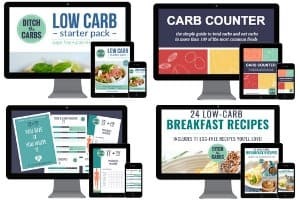 Below are my recipes to get you ready for summer low carb eating. There is my homemade mayo with no nasty seed oils, Caesar salad (the ultimate LCHF meal in my opinion) and beetroot and walnut salad. 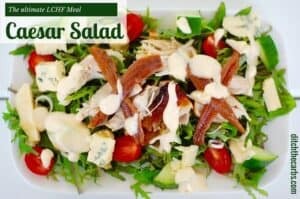 Salads have infinite possibilities, and now there is no limit on the healthy fats we eat, it has just made them even more appealing. 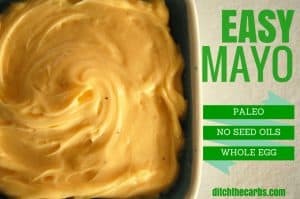 For more salad ideas click here.